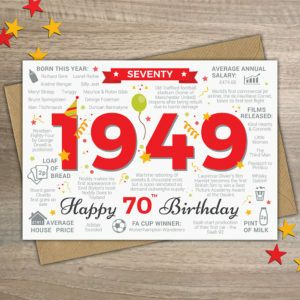 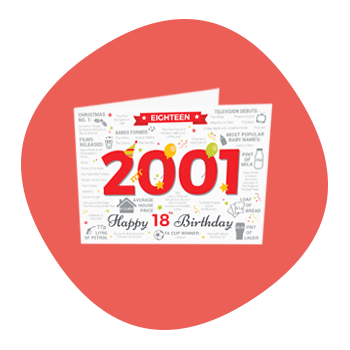 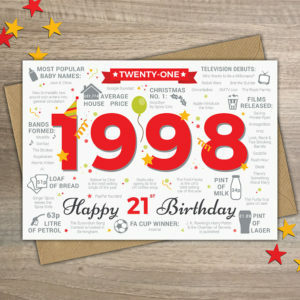 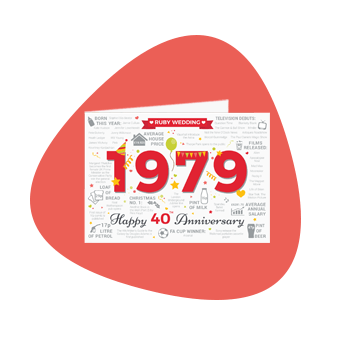 Milestone birthday cards from the year you were born. 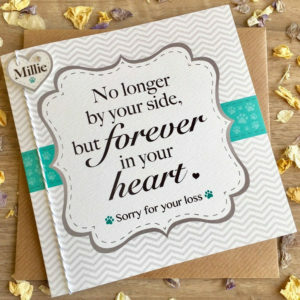 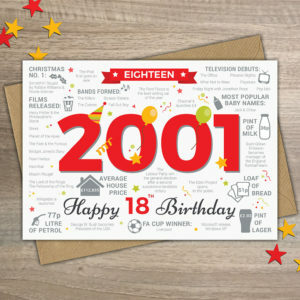 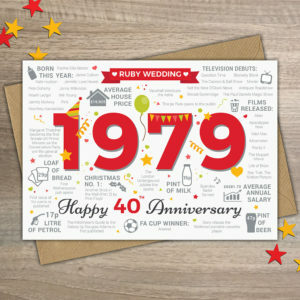 Bursting with facts, these cards make an interesting read for a special person celebrating their birthday in 2019. 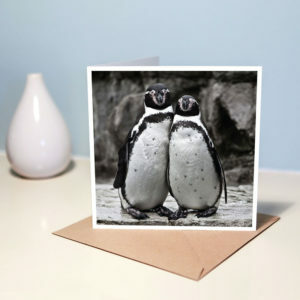 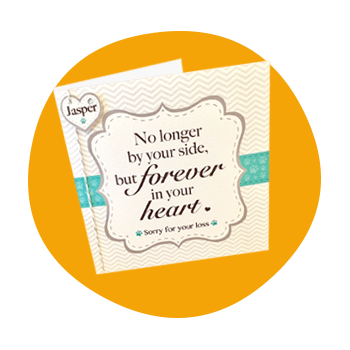 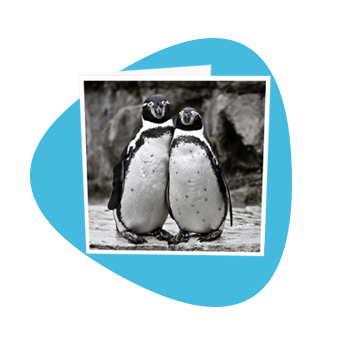 Our most popular, beautiful cards delivered straight to your Doorstep.